Bono, he just thinks he's God. The U2 back-and-forth with Canadian arts journalist and self-professed superfan Marsha Lederman was for one of CBC Radio’s recurring “Good or Bad” segments on Q. The very nature of such a segment encourages polarizing opinions, and as I made clear in my recent review of the first of U2’s United Center shows, I am a fan, too, and have been for a long time. 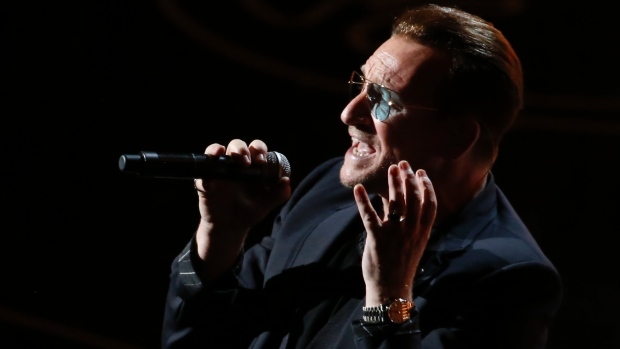 I certainly disagree with some of U2’s business moves and dislike some of its albums in recent years, but I loved what I saw of the current tour. Still, I’ll stick by what I told Marsha and Q host Piya Chattopadhyay, when U2 does nothing in a small way: When the band is good, it’s very, very good, and when it’s bad, it’s very, very bad. But listen to the debate here and decide for yourself. Next up, I finally linked up with Australian writer and director Jeremy Dylan after months of patience on his part to participate in his fine podcast My Favorite Album, which features arts luminaries such as John Waters, Roby Hitchcock, and Neil Finn weighing in on (duh) one of their favorite albums. (Don’t ask me what I’m doing in that company, but again, mom will be proud.) 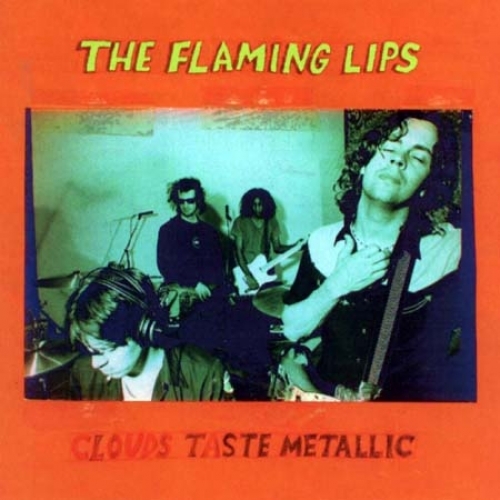 I talked about Clouds Taste Metallic, one of my five favorite albums by the Flaming Lips. For the other four, see my biography of the band, Staring at Sound. And listen if you so desire to Jeremy and I talking about the most underrated of the Lips’ best recordings here. Finally, at SXSW 2015 back in March, my friend Jason Gross (editor of the great music Webzine Perfect Sound Forever) organized and moderated a panel discussion on the state of music journalism and criticism with Ann Powers (NPR Music), Alex Gale (Billboard), the legendary Jaan Uhelszki, and yours truly. SXSW recently posted info and audio of this auspicious meeting of the minds here. And trust me: It’s much more fiery than my countenance in the photo above suggests.